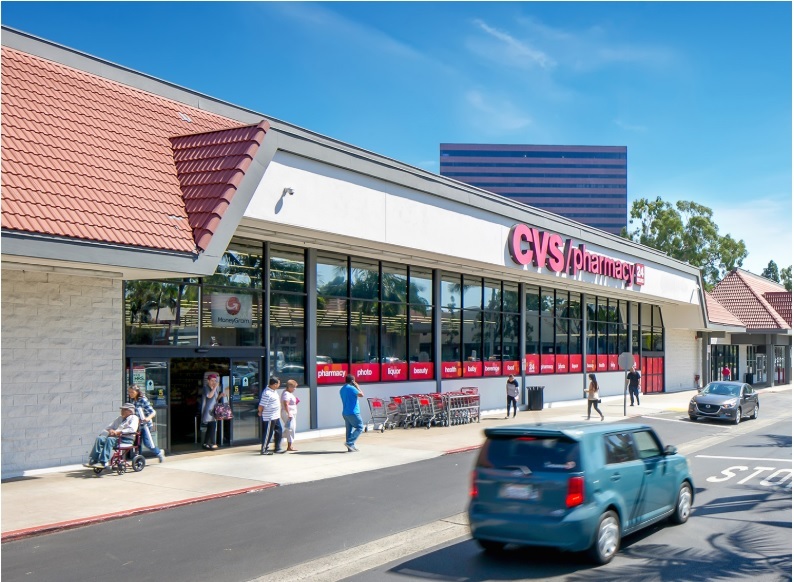 SANTA ANA, Calif. – (RealEstateRama) — CBRE Executive Vice President Philip D. Voorhees announced today that the National Retail Partners-West (NRP-West) completed the sale of Bristol Center in Orange County, California, a community center, 97% leased to high performing, national and regional credit tenants including CVS/pharmacy, Michaels, Staples, Party City, Wells Fargo, Buffalo Wild Wings, Chick-fil-A, Chipotle and Firestone Auto Care, among others. The purchase price was $46.46 million. 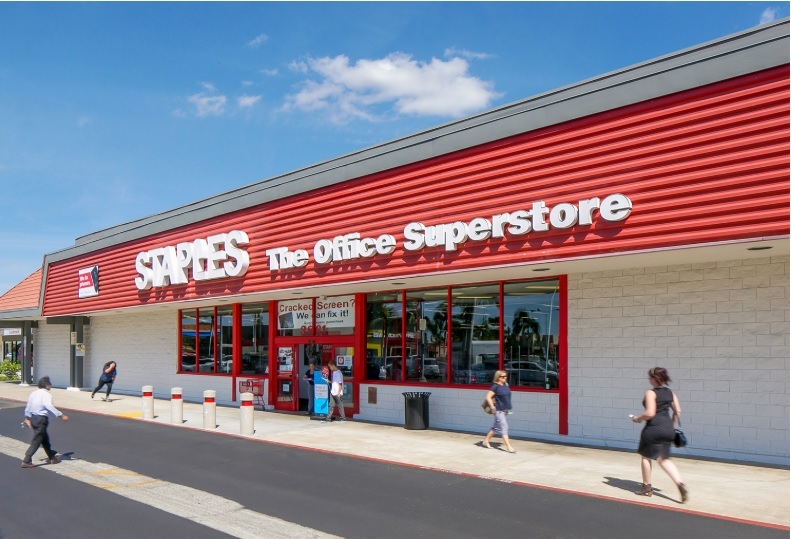 CBRE retail experts Preston Fetrow, Kirk Brummer, Megan Wood, Sean Heitzler and Voorhees represented the seller, Sarofim Realty Advisors, a Dallas-based investment advisor. 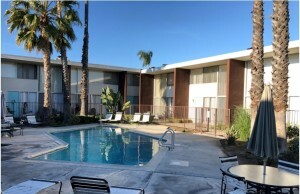 The buyer, also represented by the NRP-West team, was JH Real Estate Partners, an Orange County-based real estate investment company who purchased the property as an addition to its portfolio. Built in 1974, Bristol Center is a 165,508-square-foot community shopping center, situated on 14.18 acres of leased-fee land at 3601-3825 S. Bristol Street in Santa Ana, directly across from South Coast Plaza. 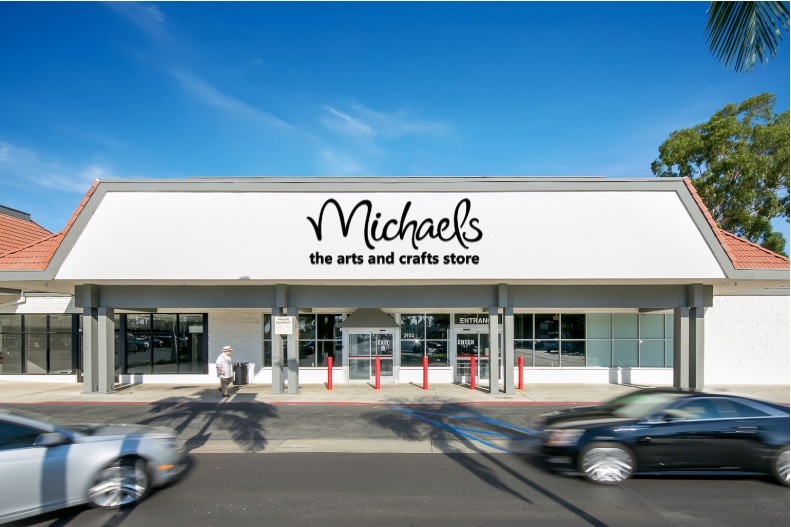 “The property’s ideal Bristol Street location across from South Coast Plaza, strong historical occupancy, improving tenancy and upward trending rents in this highly dense and affluent trade area make it a very attractive acquisition for the buyer,” Brummer noted. According to Heitzler, CBRE’s marketing efforts produced more than 376 confidentiality agreement/offering memoranda distributed and through the team’s “managed bid” offer process, generated multiple offers to purchase the property. With this closing, CBRE’s NRP-West team topped $10.4 billion in successfully closed retail investment sale transactions. Select NRP-West team California listings include: Towne Center East in Signal Hill (Long Beach), listed for $69,774,000; Temecula Town Center in Temecula, listed for $68,000,000; Vista Village in Vista, listed for $78,662,000; Sycamore Hills Plaza in Claremont, listed for $50,503,000; The Shops at Oak Creek in Agoura Hills, listed for $32,150,000; Tesoro Village in Valencia, listed for $41,850,000; and Market Place at Oxnard in Oxnard, listed for $42,500,000. More information is available at www.cbre.com/nrpwest. Sarofim is a registered investment advisor founded in 1982. Sarofim provides real estate investment management services to a select number of long-term clients. Clients include a diverse and distinguished list of endowments, foundations and other institutions, including some of the nation’s largest pension funds. The firm is a wholly owned corporate subsidiary of Fayez Sarofim & Co., a nationally recognized investment advisory firm specializing in the management of equity investments on behalf of institutions and individuals since 1958. Today, Sarofim Realty Advisors has a strong team of investment professionals with proven expertise in all facets of real estate including retail, office, industrial, and multifamily. The firm has developed a superior in-house research group focused on applied research that leverages the firm’s real estate professionals and ensures targeted, disciplined investing. See www.sraco.com. About JH Real Estate Partners, Inc.
JH Real Estate Partners, Inc. (JHREP) is a privately held Real Estate Operating Company (REOC) specializing in the ownership, management, construction, reconstruction and development of retail shopping centers, multifamily housing and mixed-use developments in California. We have successfully acquired and developed in excess of two billion dollars of properties throughout the state over the past 25 years. Our retail portfolio consists of approximately 2,000,000 square feet of diversified centers which include, power centers, grocery- and drug-anchored centers, ethnic grocery specialty centers and lifestyle centers. JHREP is a Newport Beach-based company. Visit www.JHREP.com.